Wealth has its drawbacks. It breeds jealousy in close relations and covetousness in crooks of all kinds. 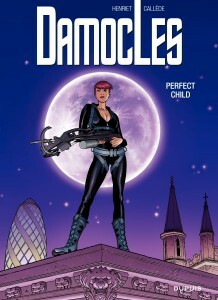 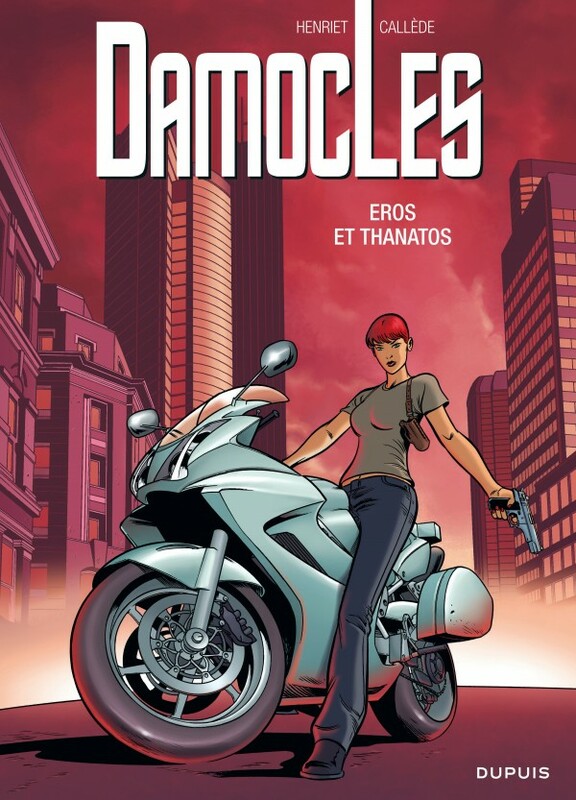 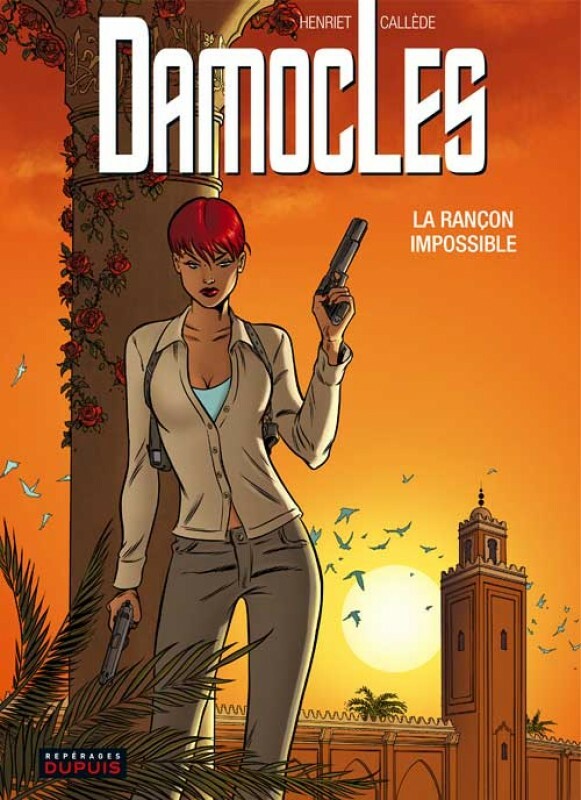 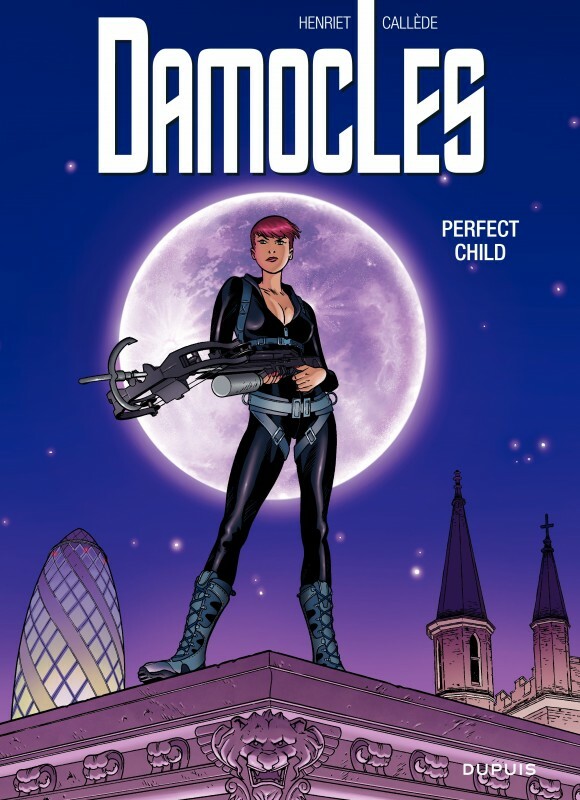 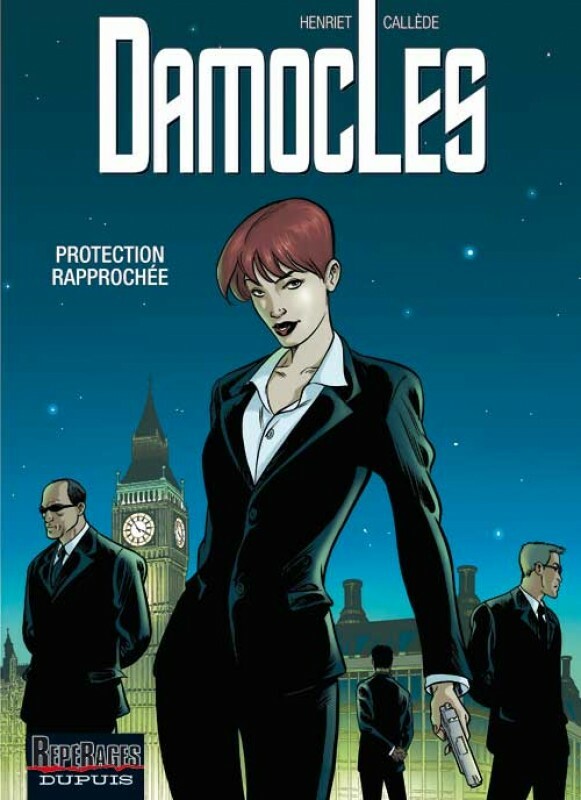 The Damocles agents have an assignment to protect the largest fortunes on the planet, by getting involved in their extraordinary world of luxury, show and glitter. 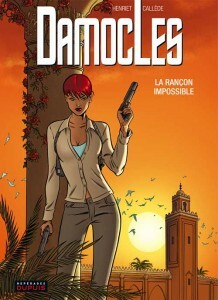 Action, glamor and charm are on the menu!